Now you can Create Beautiful Websites Quick & Easy For Free. 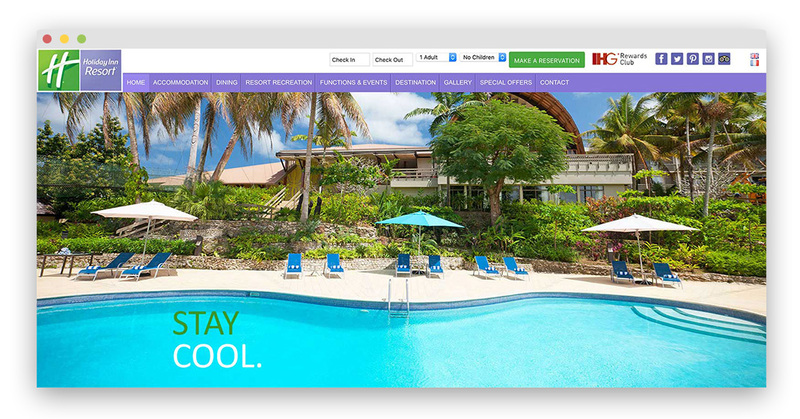 Our proven track record and passion for Web Development in travel & tourism industry has delivered business growth to domestic and international resorts, hotels and travel companies. We are highly experienced Fiji based website designers occupying the small business space. It is because of that, we understand the need for quality on a budget without complication. With a focus on creative design, easy flow and functionality, we are confident our approach to your website, logo or graphic design project will always have a satisfied outcome for your business and it’s online presence. Updating your existing website or looking for a clean start? Considering eCommerce to grow your business? Logo and graphic design for brand identity? Whichever it is, we can help. BulaWebs team offers excellence in all design & development services without the inflated price tags. Tourism Booking Engine Design for Fiji.